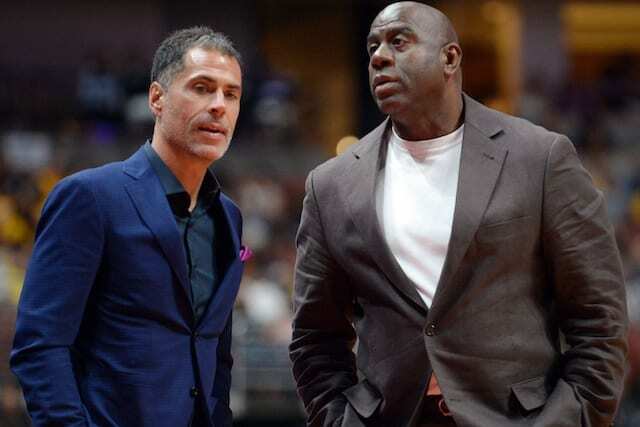 When the Los Angeles Lakers brought in Magic Johnson and Rob Pelinka to run the basketball operations side of the franchise, the thinking was that they would be able to land the big fish that their predecessors could not. That when the opportune moment to bring stars back to Los Angeles arrived, they would get the job done and usher the Lakers into a new era of contention. While some of the moves they have made along the way can rightly be criticized, when the time came last summer they landed the biggest free agent of them all in LeBron James. Now, they are presented with the chance to bring in another superstar in Anthony Davis. It would all but complete their goal of putting the Lakers back into the mix for a 17th NBA championship. 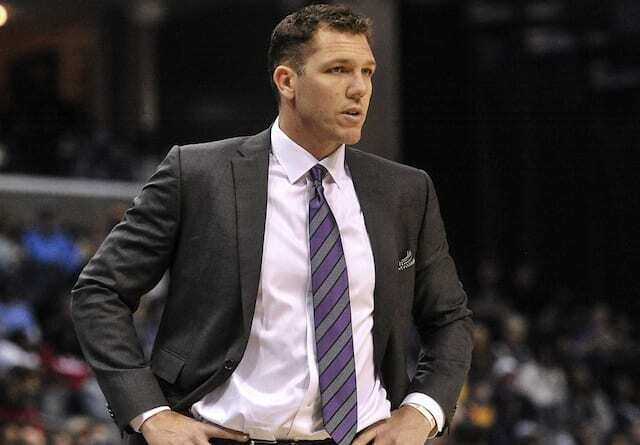 With the trade deadline looming, the Lakers front office has to once again find a way to capitalize on the moment and push the team to new heights. It won’t be easy. The New Orleans Pelicans resisted calls to trade Davis for months, insisting that they were going to keep their franchise star. Now that Davis has requested a trade and informed New Orleans that he won’t be staying with them, the bravado has stopped. Even the Pelicans now have to admit that a deal needs to be struck. They insist that they will do so on their own timeline and are in no rush to make a trade, but that’s a common negotiating tactic as New Orleans attempts to regain some of the leverage they lost when Davis went public with his desire to leave. 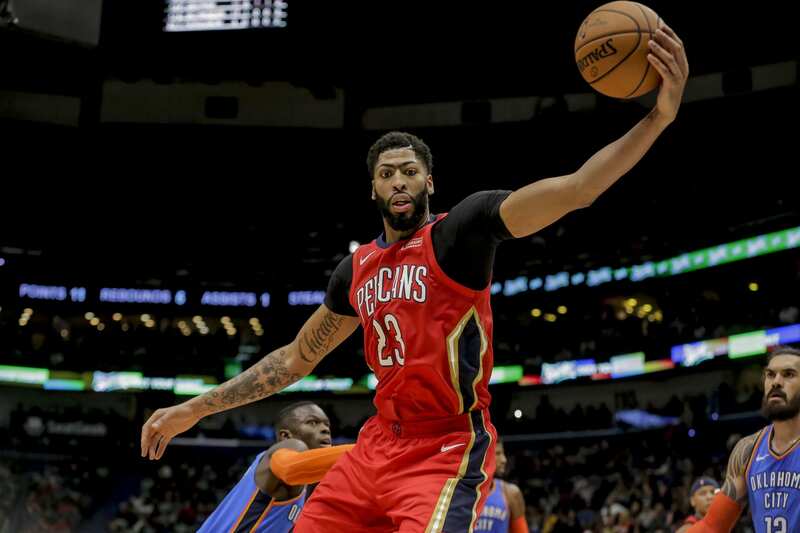 For the Pelicans, Davis’ request, via agent Rich Paul, means their daily reality now includes fielding an undying horde of daily questions about the situation. Paul knows this, and as such, making the request public is a clear indication that Davis doesn’t want to wait until the summer to move on. He wants a change of scenery now. It’s also a sign that Davis likely doesn’t want to go to the Boston Celtics. Due to a quirk in the NBA’s Collective Bargaining Agreement, the Celtics – who are widely believed to be able to put together the best combination of young players and picks for Davis – are not allowed to trade for Davis until Kyrie Irving signs a new deal this summer. From the Pelicans’ perspective, waiting until Boston can enter the fray could allow them to create a chaotic bidding war. But if the Celtics are convinced that Davis wouldn’t stay with them long-term that could depress their offer, though rumors suggest Boston is still willing to submit a serious offer next summer even if they have no assurance that Davis will stay. 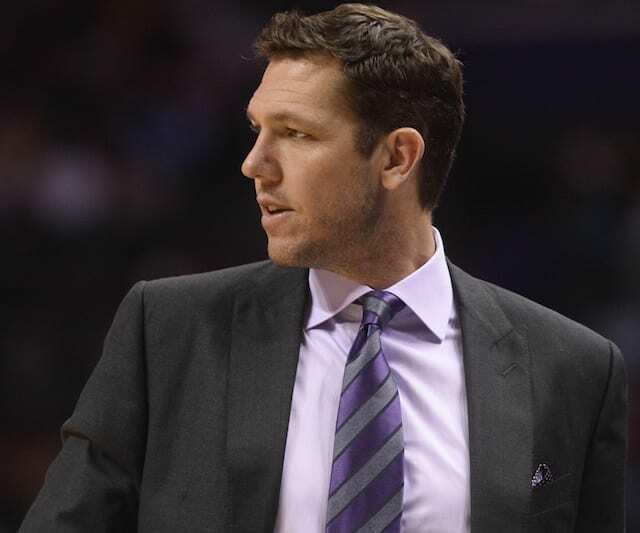 Even so, the summertime threat of the Celtics or another team swooping in may be enough to force the Lakers to put forth their best offer now. 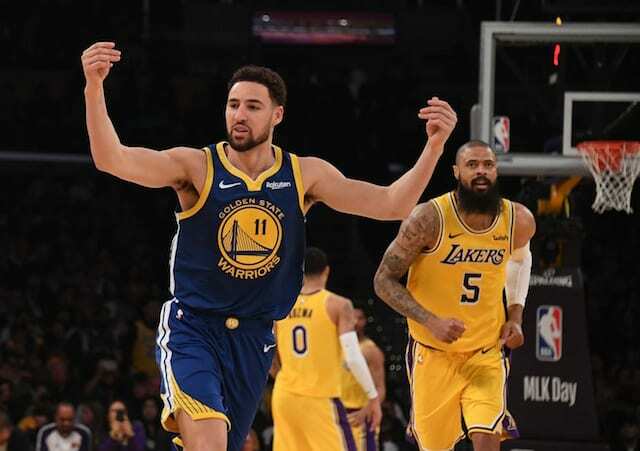 After not surrendering assets in order to trade for Paul George when he requested a trade from the Indiana Pacers, the Lakers can’t afford to see another star slip through their grasp, not when a 34-year-old James’ clock is ticking. The Pelicans are rumored to covet Lonzo Ball, Ivica Zubac, Kyle Kuzma and a draft pick as a starting point for a Davis trade discussion. The Lakers are said to have presented five different trade scenarios, with one including Ball, Ingram and Kuzma. Pelinka and Johnson will, of course, want to find the best deal that they can, but putting Davis and James together is more important than risking a deal falling apart over a few extra assets here or there. As well as Zubac has played of late, and as endearing as the Lakers’ young core has been to the fan base, L.A. can’t hesitate to pull the trigger. Davis is doing his part, first requesting a trade, then making the request public to apply more pressure. The next step was for Davis to attempt to scare away suitors and limit his market by telling everyone who will listen that he wants to be a Laker and that any other team trading for him would only have him as a rental until he’s a free agent in 2020. All of these things work to the Lakers’ advantage but they still need to come up with an acceptable deal in order to get the Pelicans to pull the trigger now rather than wait until the summer when the number of suitors will expand. Davis has done all he can. Now it’s on Johnson and Pelinka to sell New Orleans. For the Lakers front office, this moment is their Super Bowl, their NBA Finals, their World Cup. It’s their time to shine. They are at the mercy of the Pelicans, who have Davis under contract until 2020, but that shouldn’t deter Johnson and Pelinka from doing everything in their power to get a deal done. Johnson and Pelinka were brought in for moments like these, now it’s their time to deliver.